I wish you have happy holidays! I often had heavy eye fatigue. 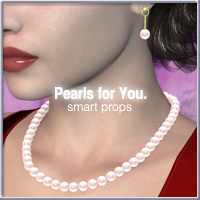 I had a plan to make a jewelry freebie for my customers. And I planned to complete Pippin’s room props. But I was not able to make them this season. I don’t know well about a Goth-fashion. Recent it seems to have not a clear definition. I thought it may be a dress which looks like a dark antique doll. I completely forgot why I stopped this work. 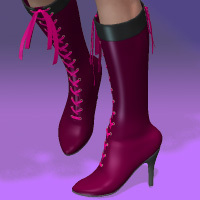 So, I had trouble that Aiko3’s foot overflows the boots flabbily. New clothing for somebody W.I.P. Aiko 3 Blog Michael 3 W.I.P. I who is an incorrigible person am making M3 clothing again. And I dislike that joints of the side and hip after all. The result looks unrefined. 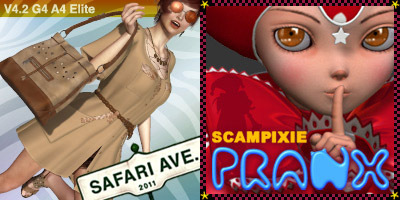 I got the wonderful dresses for Aiko3 and Pranx at Renderosity FreeStuffArea. There is no problem though they are dynamic cloth. They are easy to use because they had the detailed settings. I made simple sandals for these dresses.